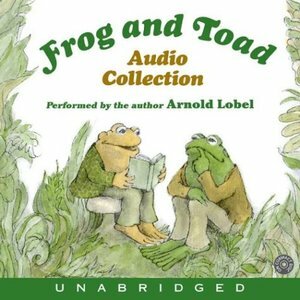 This audio collections includes all four classics: Frog and Toad Are Friends, Frog and Toad Together, Frog and Toad All Year, and Days with Frog and Toad. Share the adventures of best friends Frog and Toad as they fly a kite, resist the temptation of cookies, and search for a lost button. No matter what kind of situation they find themselves in, one thing is certain: Frog and Toad will always be together.